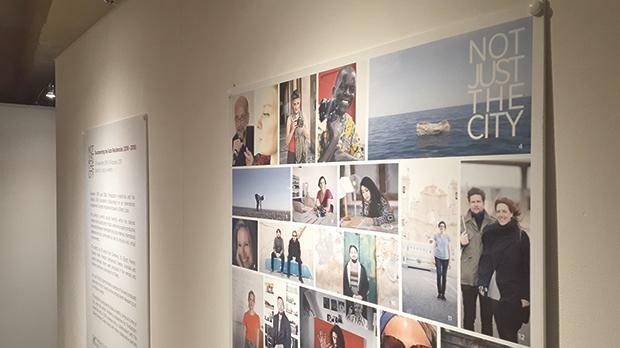 As the collaborative Artists’ Residency programme between the Valletta 2018 Foundation and Fondazzjoni Kreattività has now come to end and therefore at a time of crossroads for residencies, Spazju Kreattiv is inviting the public to an open meeting discussing the National Artists’ Residency programmes and to participate in a tour of the current exhibition. Spazju Kreattiv artistic director Toni Sant, Valletta Design cluster manager Caldon Mercieca and AIR coordinator for Valletta 2018 Ann Laenen will be discussing the Artists’ Residency Project in Malta, the impact of this three-year project and the legacy of a national Artists’ Residency. The public will be able to gather information and participate in the discussion. The open meeting, which will last three hours, is being held at Space B, Spazju Kreattiv on Tuesday, January 15, at 7pm. Entrance is free. Refreshments will be served.